There’s a lot to think about when planning a wedding and invitations are a key element. After all, they’re how you reach out to friends and family so they can be part of your special day. Did you know you can make your own wedding invitations and save money? Here’s how. Which format do you choose? When the time comes to designing your wedding invitations remember that there are no rules. Keep in mind that it’s YOUR day and your invitations should reflect who you are. So let your creativity run free and add your personal touch. You’re guaranteed to make your guests smile. To easily send your invitations (and save money!) we recommend using a standard format that’s easy to ship by mail. You might not want to select a XXL or irregular format because it’d be a shame if your work of art gets damaged on the way to the recipient! You can’t go wrong with the 5x7 format. It’s the standard size of most greeting cards and postcards. You can also select the type of invitation you want. Want the relevant information to be listed inside a folded card featuring a photo of you and your loved one? How about a photo style greeting card? With online printing services, you can even select a unique font and create some customized photo montages. To avoid any misunderstandings, your invitation needs to list some important information. In addition to specifying the type of event, a wedding in this case, you need to let your guests know the date, the location (with as many details as possible) and the time they should arrive. If your wedding is more traditional, you might want to include the names of your parents as well as the names of your future spouse’s parents. This makes them symbolic hosts of the ceremony. Finally, you need to let your guests know when the RSVP deadline is. This is the date by which they have to confirm whether or not they will be attending. If your wedding takes place locally, you can send your invitations six to eight weeks before the big day. This is enough time to let your guests save the date. 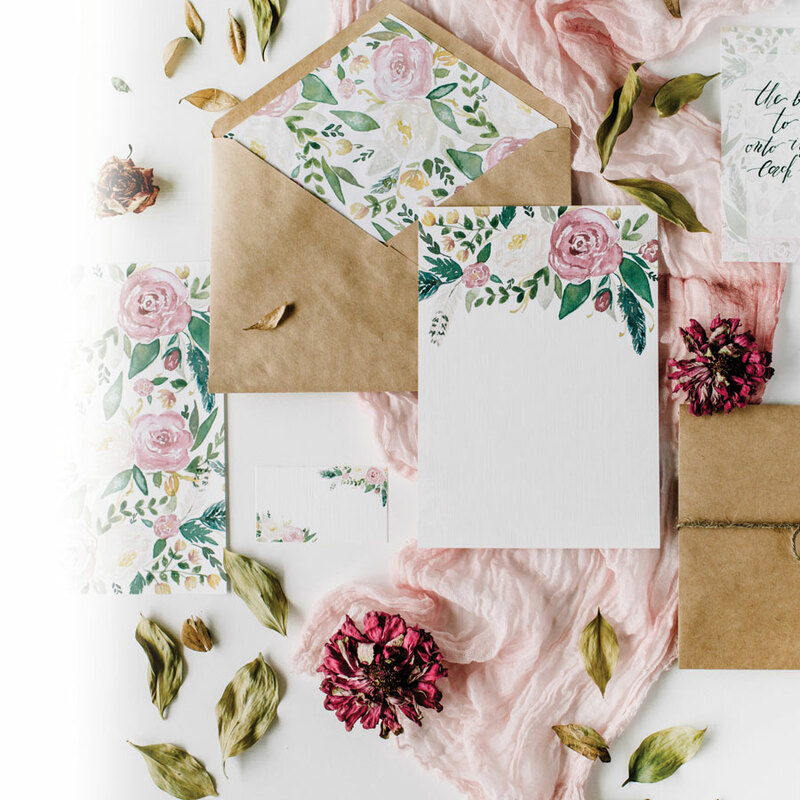 For ceremonies that require a bit more planning, such as those taking place in another city or country, you should send your invitations more than two months ahead of time. Finally, if you want to announce your wedding and invite friends and family several months ahead of time, you can send a “save the date” invitation. This can be a simple card or even a fridge magnet if you want to get creative. You can then follow this up with a traditional wedding invitation in the following weeks. There are two options when it comes to how your guests can RSVP. You can include a card they mail back to you (don’t forget to include a stamp!) or you can create a simple website where they can leave their comments and confirm whether or not they can attend the event.